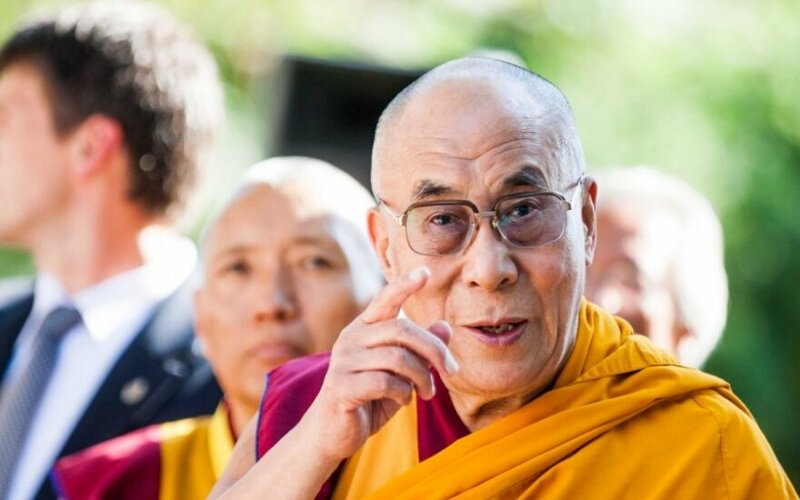 Tibet's spiritual leader, the Dalai Lama, currently visiting Lithuania, will on Wednesday give a lecture at Vilnius University and also hold a press conference. The lecture on human values in education will be open for members of the public and will take place in the university's Grand Courtyard. The Dalai Lama's press conference is planned at one of Vilnius hotels. On Wednesday, the guest will also visit Tibet's Square in the Užupis area of Vilnius and will plant a symbolic tree for the occasion of the 100th anniversary of the restoration of Lithuania's statehood. Later on, he will visit an exhibition, called "Tibet - A Different Reality" and featuring photographs by late Lithuanian writer Jurga Ivanauskaitė. 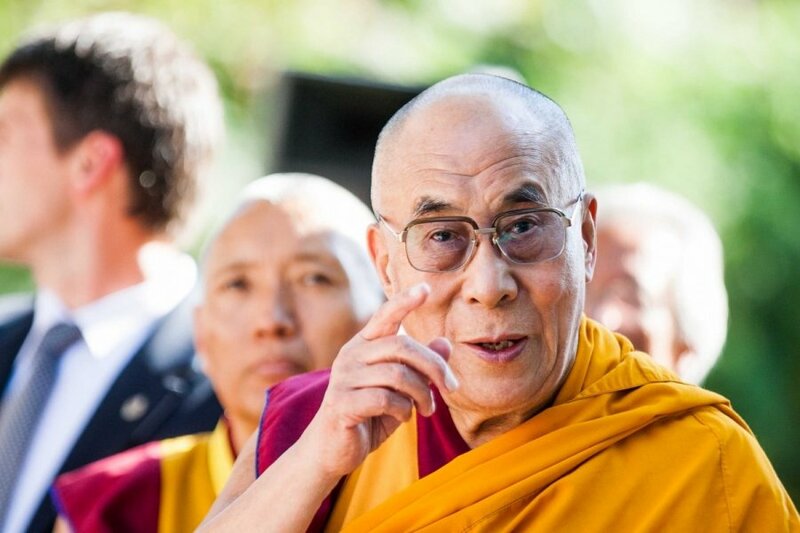 The Dalai Lama will be in Lithuanian until Friday.